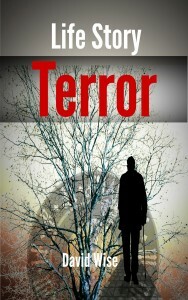 I HAVE TWO EBOOKS AND ONE PAPERBACK FOR SALE ON AMAZON. 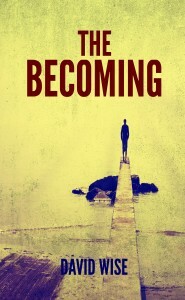 I AM WORKING ON MY THIRD NOVEL AT PRESENT. WRITING IS A SATISFYING CREATIVE HOBBY OF MINE. NOW, ANYBODY CAN PUBLISH THEIR WRITING IN THE SELF-PUBLISHING WORLD. NO AGENTS OR PUBLISHERS TO VET YOU! HOLDING A BOOK IN YOUR HANDS THAT HAS YOUR NAME ON THE COVER OR LOOKING AT YOUR TITLE LISTED ONLINE, IS A WONDERFUL FEELING. AND IT’S GREAT TO EVEN SELL SOME BOOKS AND GET READ! WHEN YOU WRITE A BOOK, YOU GIVE IT YOUR BEST SHOT SO YOUR NOVEL HAS THE BEST CHANCE OF FLOATING IN THOSE SHARK-INFESTED WATERS! 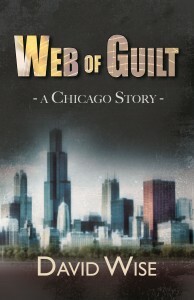 “WEB OF GUILT, A CHICAGO STORY”, AN EBOOK. 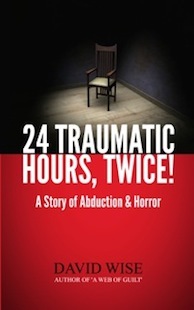 OR “24 TRAUMATIC HOURS, TWICE!” AN EBOOK AND IN PAPERBACK. I was sitting at the bar in my favorite watering hole, wondering what I could write about next. 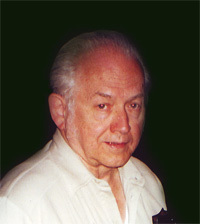 This wasn’t unusual because I am a writer in my retirement years. Just then a nervous chap jumped up on the stool next to me. He smiled at me and I noticed a facial twitch near the corner of his mouth. My stool mate, Jonah, started to shake like he had Parkinson’s. I smiled and ordered another gin and tonic. “What’s that supposed to mean?” said Jonah quizzically. My friend was getting excited now. “There’s something inside of me that wants to believe in the unknown and the supernatural. Something is willing me to believe,” said Jonah, twitching more than ever. “Oh, I had a premonition about that too. I think there is an afterlife!” Jonah interrupted. “When you say that ESP or any transcendental things don’t exist, you’re taking something away from me that I need,” said Jonah, shouting now. I never saw Jonah again!